Discussion in 'Apple iPad News' started by iDan, Feb 9, 2010. 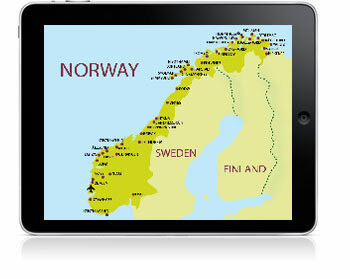 The Apple iPad has received and overwhelming response in Norway. Two resellers, Apple House and Humac have closed the ability to pre-order the iPad due to such a high early demand. According to a report from Apple House the top of the line iPad 64GB 3G version is the most sought after model with pre-sales in the thousands. "It's been a crazy interest and demand for Apple's latest creation, iPad. Price and delivery for Europe will be ready in a short time, but in the meantime, we have chosen not to receive more pre-orders for now. Are you already on the list, keeping you naturally place in the queue, and we will contact you as soon as we know anything more." lol. I dont live there so eh...dont care much. package to. Maybe I should try to invest in a shop selling those iPod/Macbook external supplemental battries. Something like that has got to look more atractive now.